Specialists in rugs of merit since 1974. Specialists in rugs of merit since 1974. 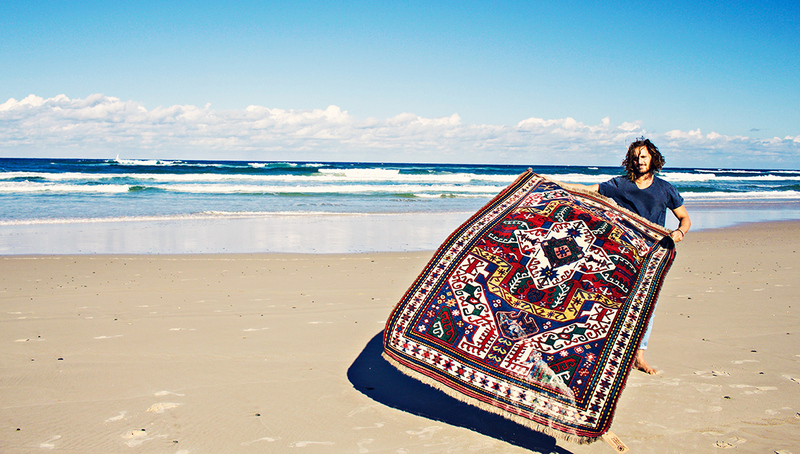 The Rug Shop at Bangalow near Byron Bay is the second generation finding great rugs at source: the peasant and tribal peoples of Iran. Milton Cater himself first became aware of the beauty of old carpets when touring Europe in 1972. 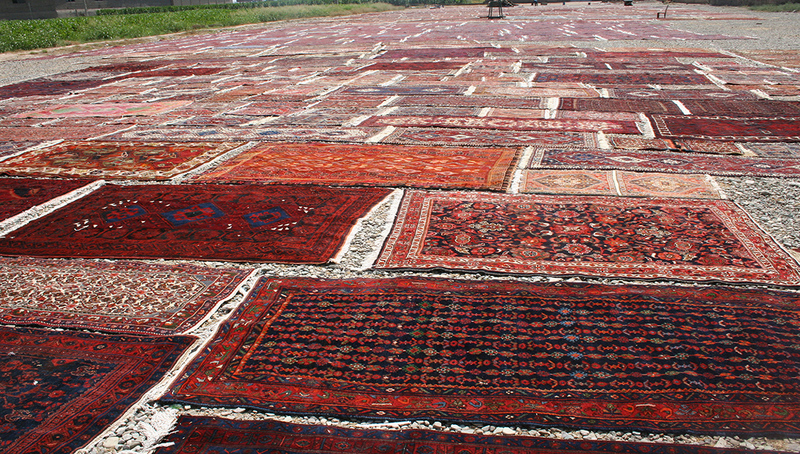 Milton met a Copenhagen specialist rug dealer who taught him the basics of the trade, returning to Australia via Turkey, Iran and Afghanistan where he bought and learnt from the bazaars. Milton found that rug-making was an under-appreciated art form – the art of women, of village, tribe and family. Here he found his life’s passion and today continues to share this today with clients who are not only looking for a rug for their home, but a piece of art and culture. The exquisite, intricately detailed one-of-a-kind rugs, kelims and cushions supplied by Milton Cater are made from quality materials including sheep’s wool and beautiful vegetable dyes and are made in Afghanistan, Iran and other locations where these artworks can be found. 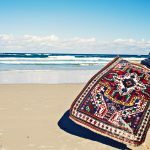 Milton Cater Oriental Carpets has unique and special relationships with artisans throughout Asia, so you’re unlikely to find a more unique or special piece for your home than through Milton Cater Oriental Carpets. 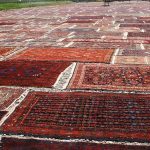 Get in touch with Milton Cater Oriental Carpets today to find the perfect piece for your home.